The Metropolitan Police Department will begin rolling out a new set of uniforms later this month for officers through the rank of sergeant. 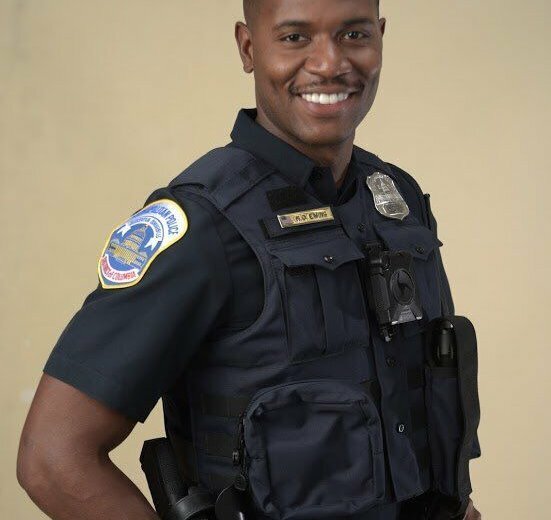 WASHINGTON — This November, D.C.’s men and women in blue are getting a new look. The Metropolitan Police Department will begin rolling out a new set of uniforms later this month for officers through the rank of sergeant. The dark blue color scheme is meant as a more modern, comfortable and cleaner refresh of the classic D.C. light blue uniform. It also boasts more durable fabric than before, meant to last through more washings. “This modernized look provides uniformity of appearance and the clean lines, trim tailoring and durable fabric will ensure that our members can be more comfortable while keeping communities safe,” police said in a tweet on Monday detailing the forthcoming change. It features lightweight belts and an ergonomic suspension system, designed to give its wearer better support and lessen back strain when carrying heavy gear or equipping protective vests. The new design is also meant to help D.C. residents more easily tell the city’s many law enforcement agencies apart. 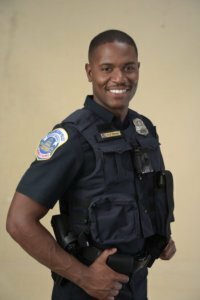 “In a city with numerous different law enforcement agencies, this new, more professional appearance will make it easier for the public to recognize Metropolitan Police Department members,” police said.